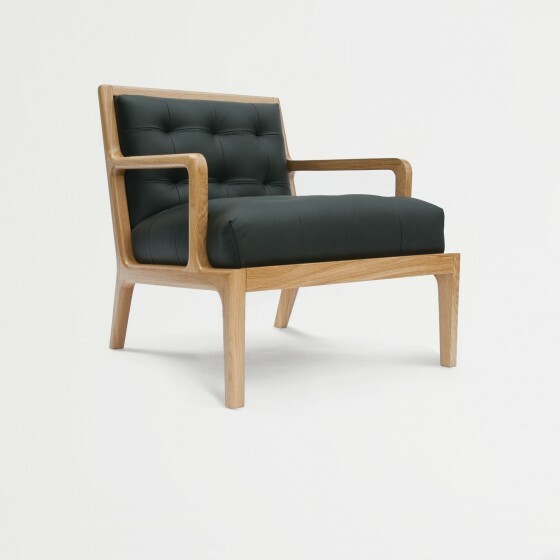 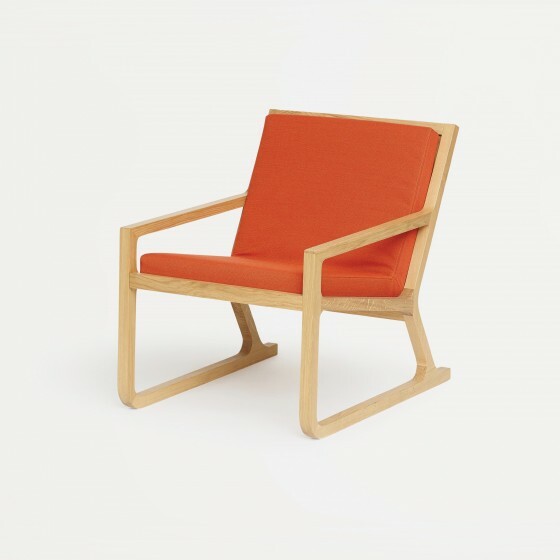 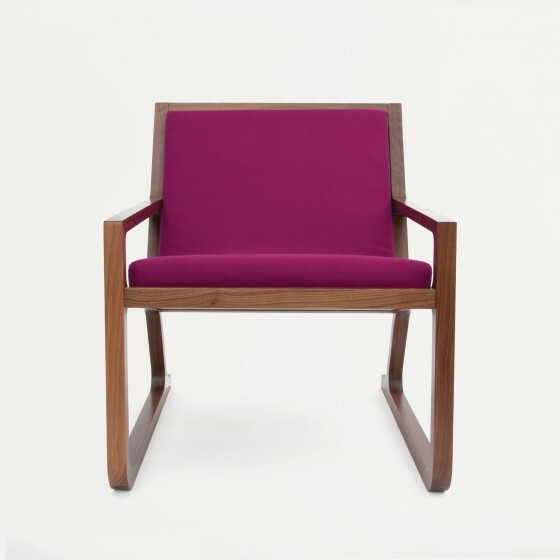 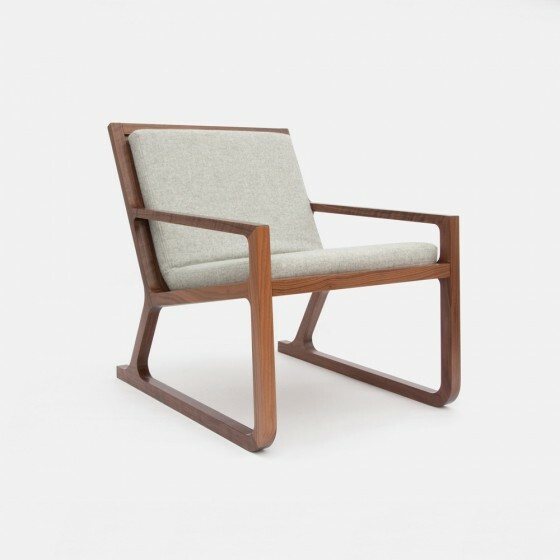 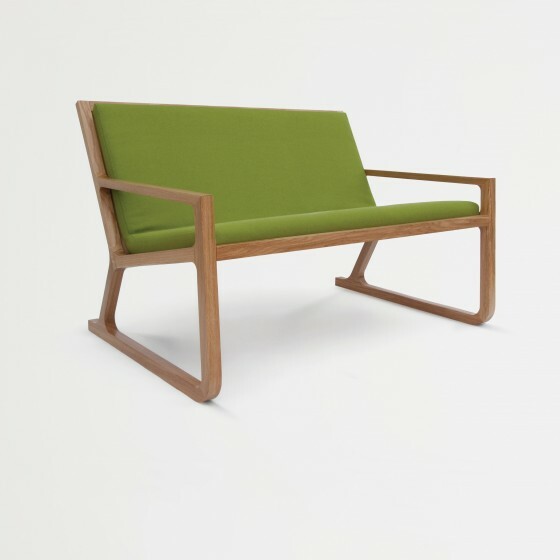 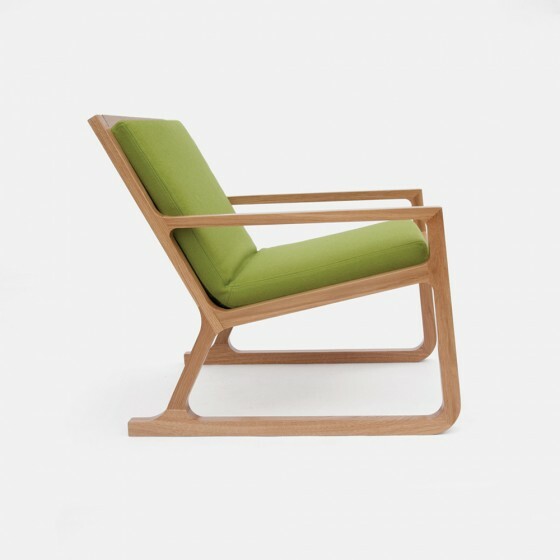 Slim, clean and striking, the Aiken Lounge Chair has a contemporary form. The clean lines of the sledge base evoke modern elegance with a Scandinavian influence. 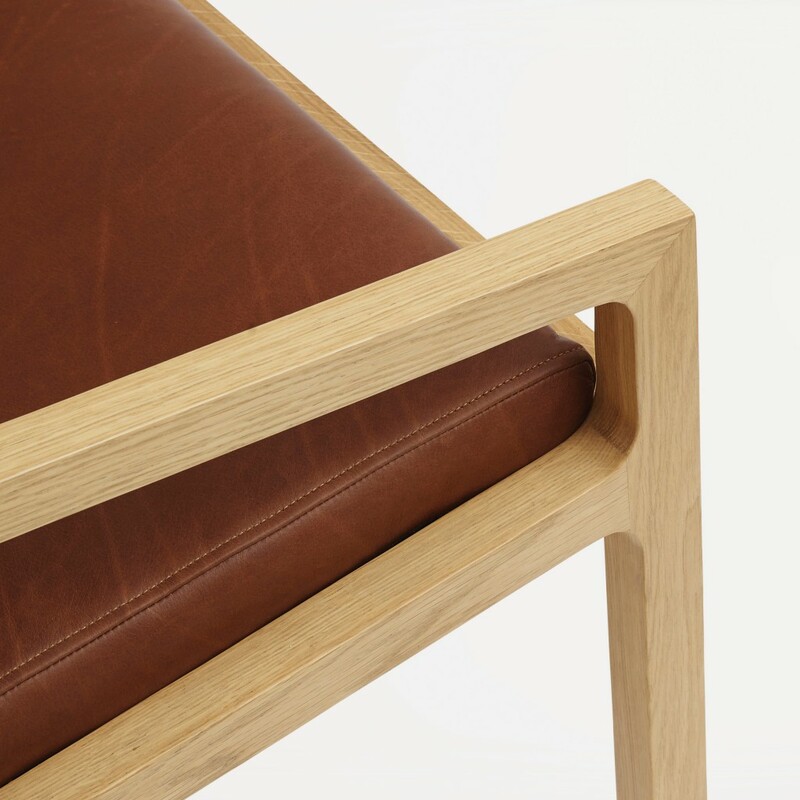 The solid hardwood frames are made in the UK and combine traditional woodworking skills with modern technology. 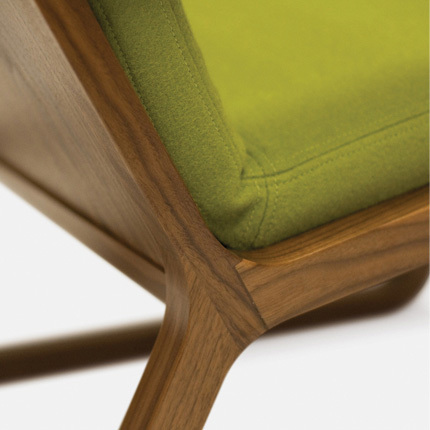 Standard hardwood frame finishes include walnut, oak and black lacquer. Available in walnut, oak and black lacquer. Customer’s own leather (COL) 1.5sqm.